One of the oldest Forest Grove shops is closing its doors after almost a century. A historical staple in the Forest Grove community is closing its doors. Schlegel's Bicycle Center on 1913 19th Ave. opened in 1924. Its first owner was Charles Schlegel, the grandfather of Jim Schlegel. Jim Schlegel, a longtime Forest Grove resident, owned and operated the family-operated shop until his death earlier this year. His son, Justin Schlegel, said the decision to close down a Forest Grove legacy after 94 years was not an easy one, but it is necessary because none of the Schlegels who could continue to operate it are now living in the area. "My dad was the last one here," Justin Schlegel said. "We've been a fixture in the community for so long, and he had the same customers come to see him. The main thing is there is no one to take over, and it is a different environment than it was years ago with e-commerce today." The shop is hosting a closing liquidation sale through Saturday, Sept. 8, from 10 a.m. to 5 p.m. Snacks and coffee are provided. The store's inventory will be sold until the closing date, but Justin Schlegel said he will leave contact information for people to contact him about inventory afterward. 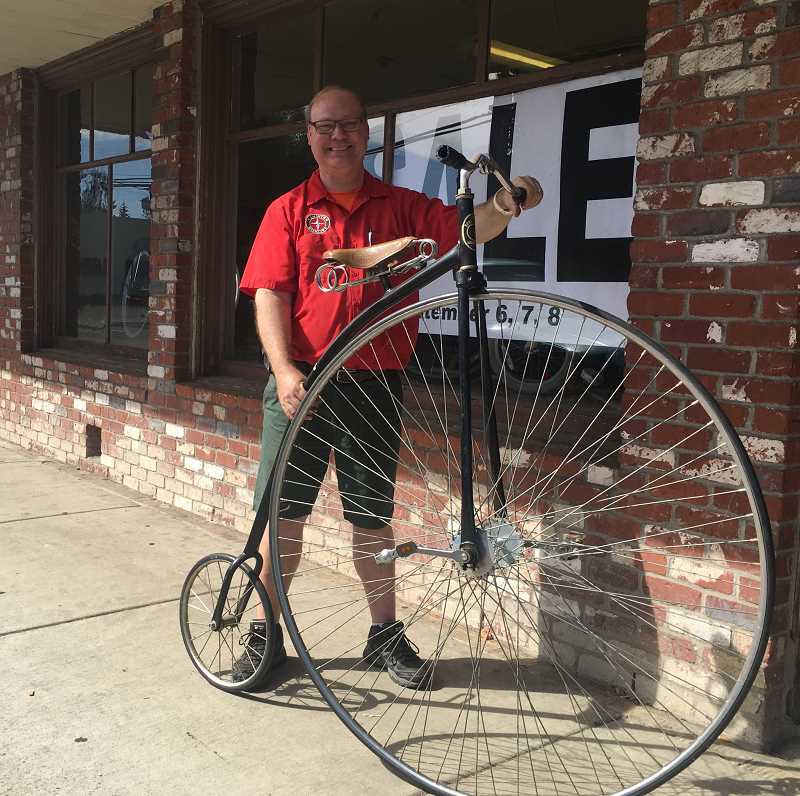 Being a family business for years, the shop has accumulated bikes and parts reaching back decades. Justin Schlegel started working in the shop in 1979, when he was 9 years old. He and his cousins all put in at least 10 years working alongside his uncle Jerry and his father, he said. "It's been an institution," he said. Schlegel's Bicycle Center used to be one of the only stores carrying bikes west of Portland. Times have changed, and the shop is now one of many places area residents can purchase bikes and parts. "There are some people who I know have bought from us throughout the generations," Schlegel said. He said he welcomes the public to drop by and write in the guestbook to share a story about visiting the shop in the past.